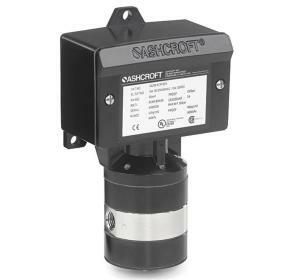 Ashcroft® DDS differential pressure switch senses low differential pressures between high differential pressure sources. 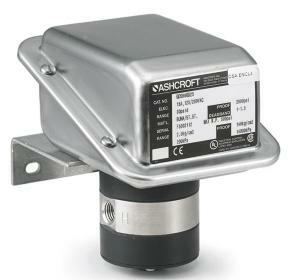 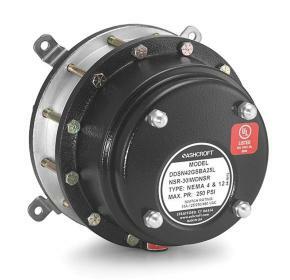 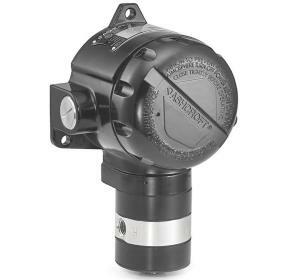 The Ashcroft® GD differential pressure switch is used on tough applications requiring a 316L SS enclosure. 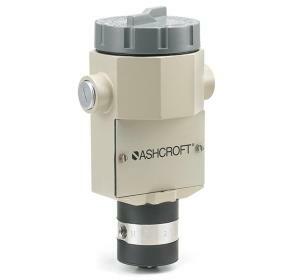 The Ashcroft® LD differential pressure switch is used on applications requiring high reliability, safety and accuracy. 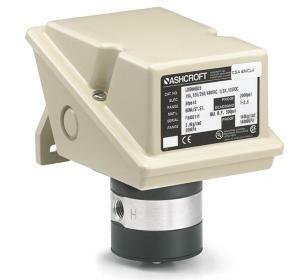 The Ashcroft® PD differential pressure switch was designed for use with harsh applications where uncompromising protection is required.